Herman, Geoffrey & Jeffrey L. Rubenstein (eds.). 2018. 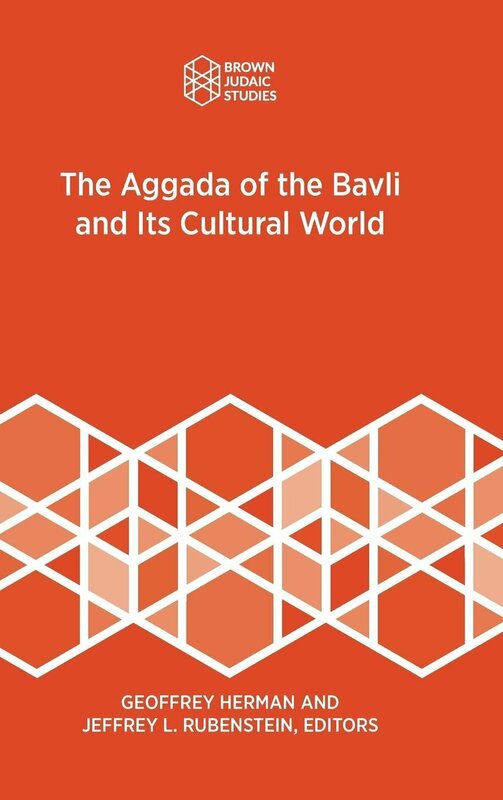 The Aggada of the Bavli and its cultural world (Brown Judaic Studies 362). Providence, RI: Brown Judaic Studies. The Babylonian Talmud (Bavli), the great compilation of Jewish law edited in the late Sasanian era (sixth-seventh century CE), also incorporates a great deal of aggada, that is, nonlegal material, including interpretations of the Bible, stories, folk sayings, and prayers. The Talmud’s aggadic traditions often echo conversations with the surrounding cultures of the Persians, Eastern Christians, Manichaeans, Mandaeans, and the ancient Babylonians, and others. The essays in this volume analyze Bavli aggada to reveal this rich engagement of the Talmud with its cultural world.